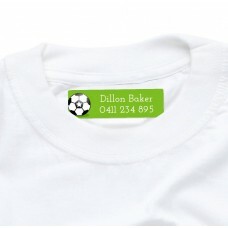 Personalised iron on clothing labels makes it easy to keep track of your children's belongings. 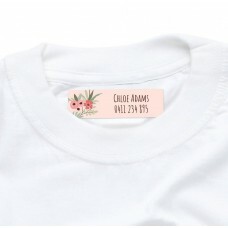 Perfect for school uniforms, gym clothes and sun hats. 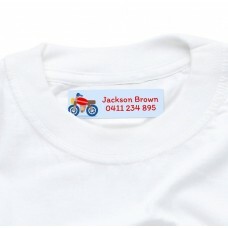 These personalised iron-on clothing labels come in a range of cute designs to choose from. 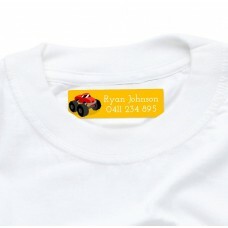 Practical and long-lasting, create a set today!